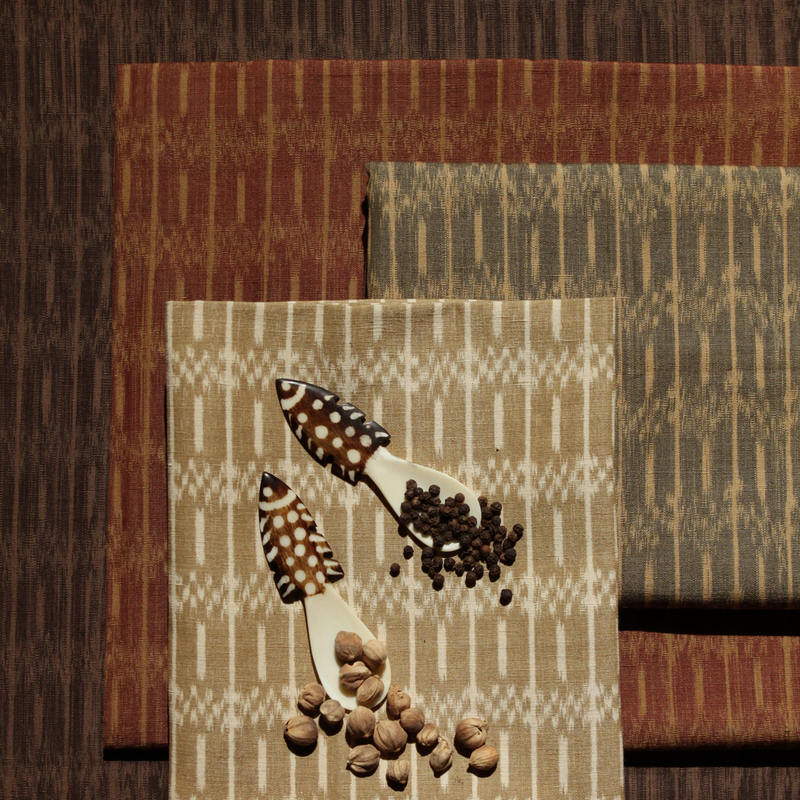 A truly artisanal fabric, Jakarta is sophisticated and primitive, complex yet simple. 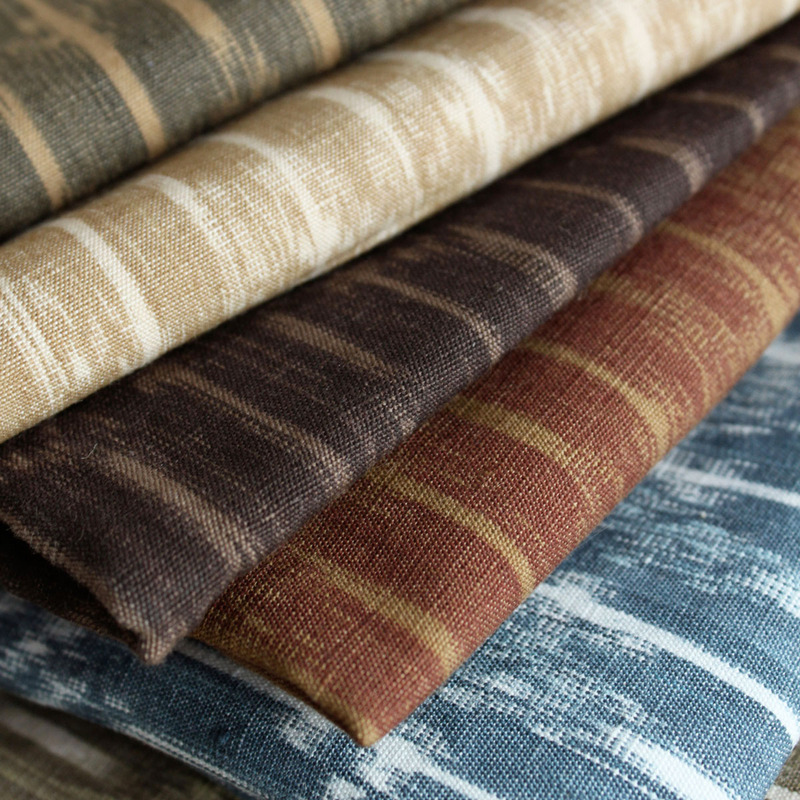 Using traditional techniques, cotton and linen yarns are hand-dyed, the pattern then hand-printed and lastly hand-woven to create an all-over stunning Ikat effect. 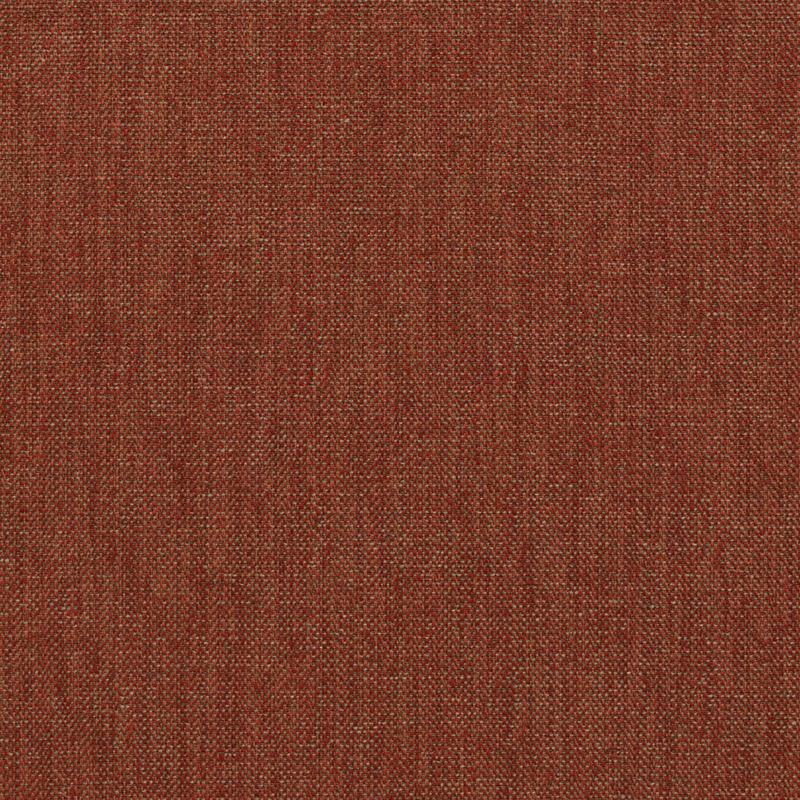 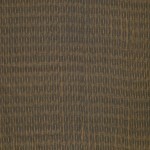 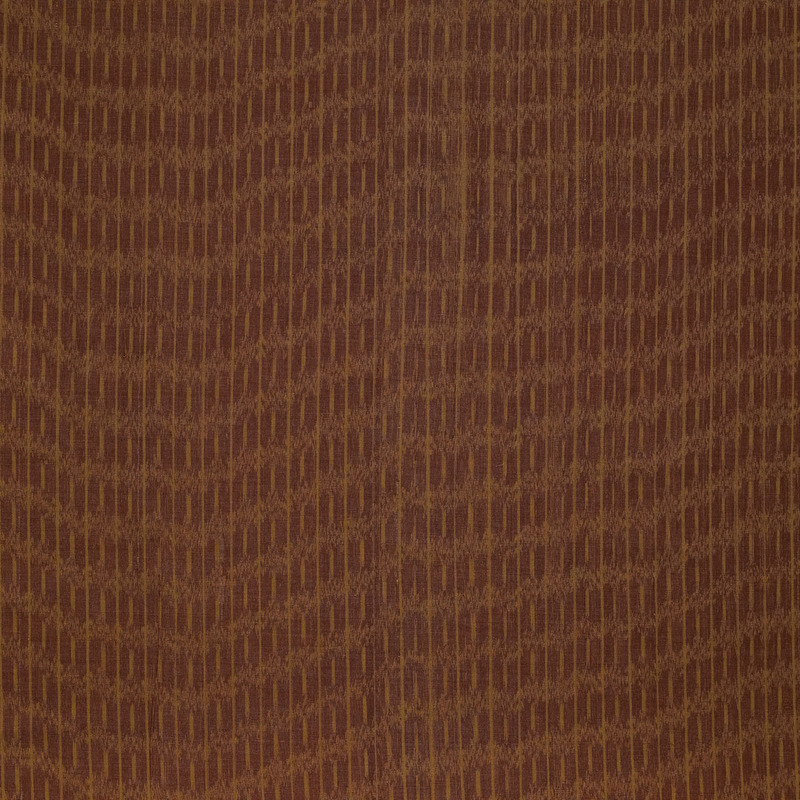 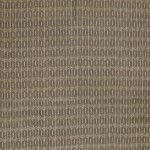 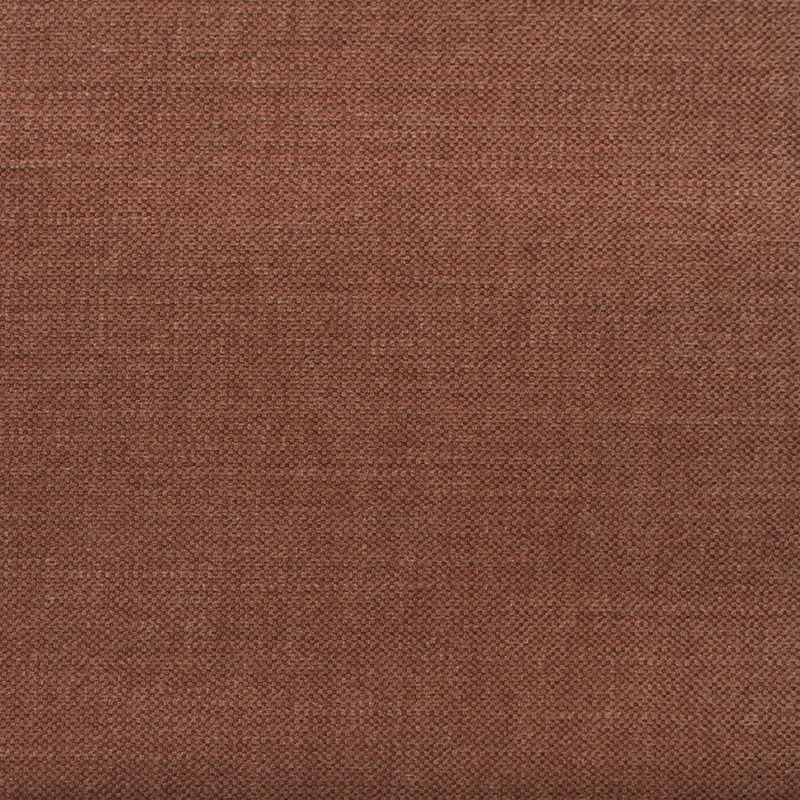 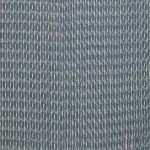 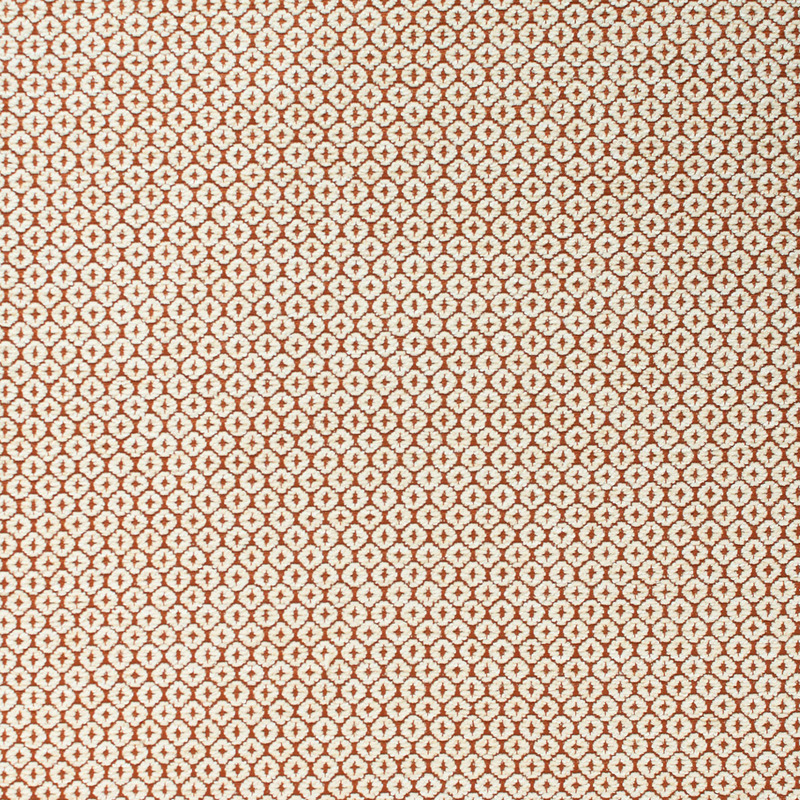 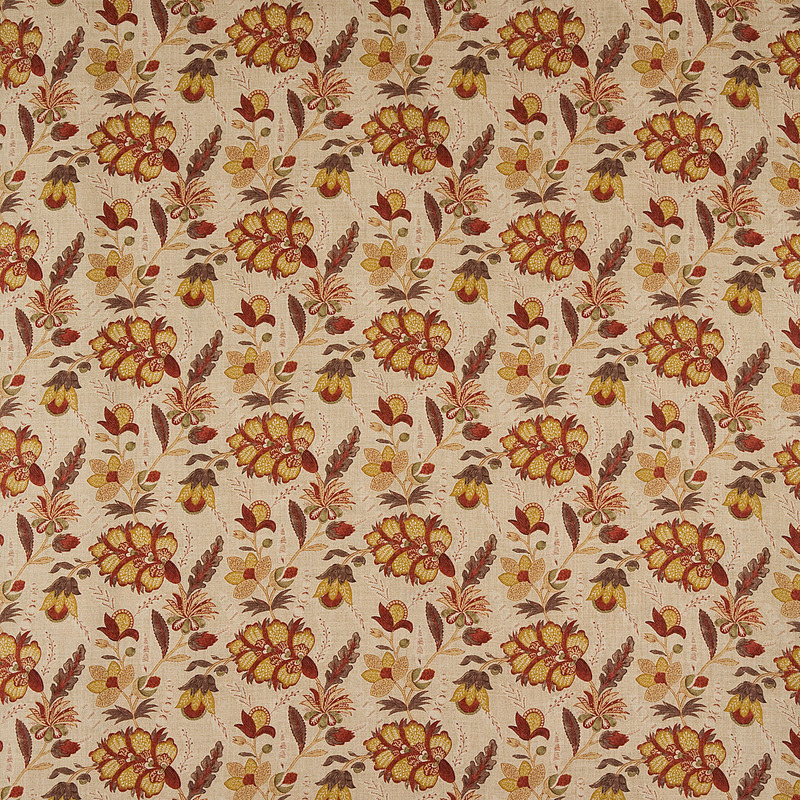 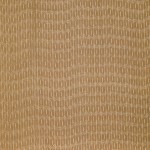 Please Note: Jakarta is a hand-printed and hand-woven fabric. 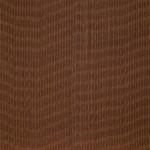 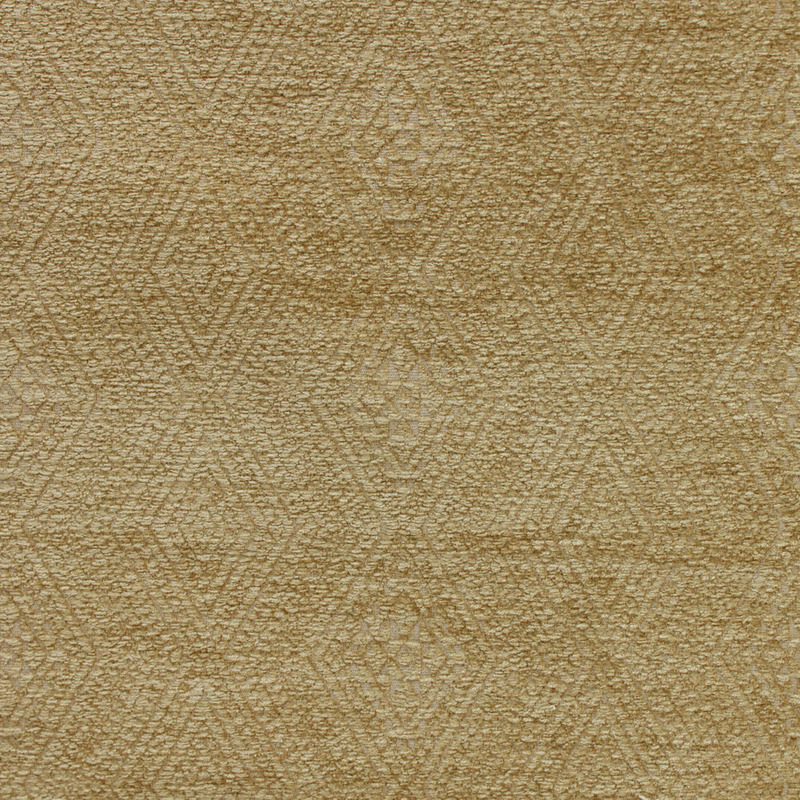 The color, design and repeat may vary due to the nature of handmade goods and the use of natural fibers. 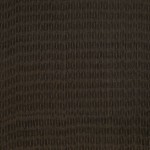 These variations are inherently beautiful characteristics of the fabric and are in no way considered to be flaws.